Hastings High School is a school where every child really does matter. We are a small, friendly school with a caring atmosphere and we work hard to ensure that every child feels valued and respected. 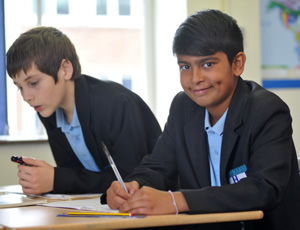 "Individual pupils are very well known by staff and every effort is made to support all pupils in their learning." (Ofsted). 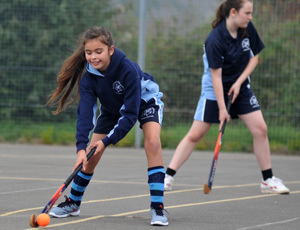 We promote the traditional values of doing one's best, striving to succeed, the importance of good behaviour and manners and the need to show respect for others. 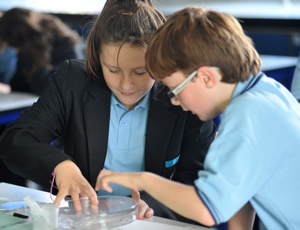 "Pupils enjoy school and this is indicated by their good behaviour both in and outside lessons as well as by their high attendance.” (Ofsted). The behaviour of our pupils is exceptionally good. 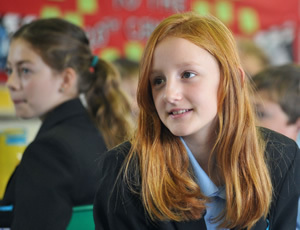 Visitors to the school and new staff often comment on how polite, hardworking and friendly our pupils are. We have dedicated and supportive Heads of Year and tutor teams for each year group who provide the day to day support for pupils. In addition we have a pupil support centre with specialist staff who can provide tailored pastoral support for pupils who need it. We also have a numeracy tutor and a literacy tutor to provide extra academic support for pupils who need help catching up.